I’ve been talking to so many people this past month who want to start a gluten-free lifestyle, but don’t know where to begin. My mantra has always been, “It’s about substitution, NOT elimination.” But, when your hungry and you want to eat a donut, it’s hard to think clearly about what to substitute. That’s why preparation is so important. Before you go gluten-free, you need to think 2 steps ahead. Not only do you have to think about what to have in your own house to snack on and prepare foods, but you need to think about what is available when you are not at home. Eating at home takes the fear out of cross-contamination. Whenever you can prepare items yourself, you can take ownership of the process and that takes the anxiety out of eating. It’s hard to do, but planning a menu is very helpful to make sure you have ingredients on hand. Most gluten-full recipe ingredients can be substituted with gluten-free ingredients. Taking the time to read the recipe beforehand, will give you time to see what you need to purchase or can substitute. There is nothing worse than standing in the pantry when your hungry trying to figure out what to make. 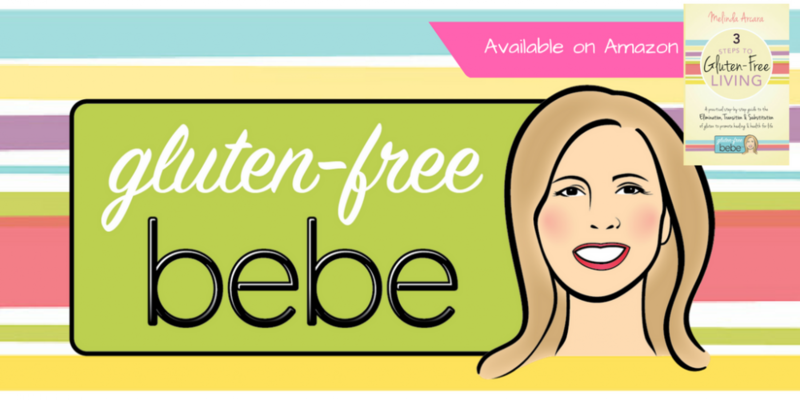 Gluten-Free broths (Chicken, Beef & Veggie) – Great for cooking rice & quinoa in! Research the restaurants reputation in preparing gluten-free menu items on the internet (Gluten Free Philly is a great Blog locally). Review the menu and choose something before I get there. Contact the chef before dining to see if they are knowledgable – otherwise…let the eater BEWARE! Keep notes and frequent gluten-free friendly establishments. Contact local groups to see if they have a list of restaurants they support (Gluten Intolerance Group (GIG). If you are like me, I’m on the go all the time. I’m in one door and out the other. We are a busy family with activities every night and all weekend. My family is not gluten-free, so I need to balance what I can eat in their world. My problem is not their problem, so I make sure I have food with me all the time as a back-up. Here are some things I keep in my backpack or purse, just in case we end up in a facility that cannot accommodate my diet restrictions. Gluten-free crackers, pretzels or rice cakes in plastic containers so they don’t break. The most important thing I bring when we go on vacation is homemade granola. It’s simple, lasts a long time and is great for breakfast, snacking or as a dessert. It takes the stress out of eating for me at hotels and on the road. I eat it with yogurt or vanilla almond milk in the morning for breakfast. It’s great on fresh fruit, ice-cream or by itself. It makes a large amount, so keep it in an airtight container and enjoy it for weeks.